In short we are an Asian fusion venue offering sushi & cocktails in a hip locale with a courtyard & Vietnamese tea houses. Having nearly over two decades of experience in the food industry, Mai Nguyen sought to open a restaurant that would focus on commitment to the highest food and service quality. Hence, Sapa Sushi Bar & Asian grill was realized. 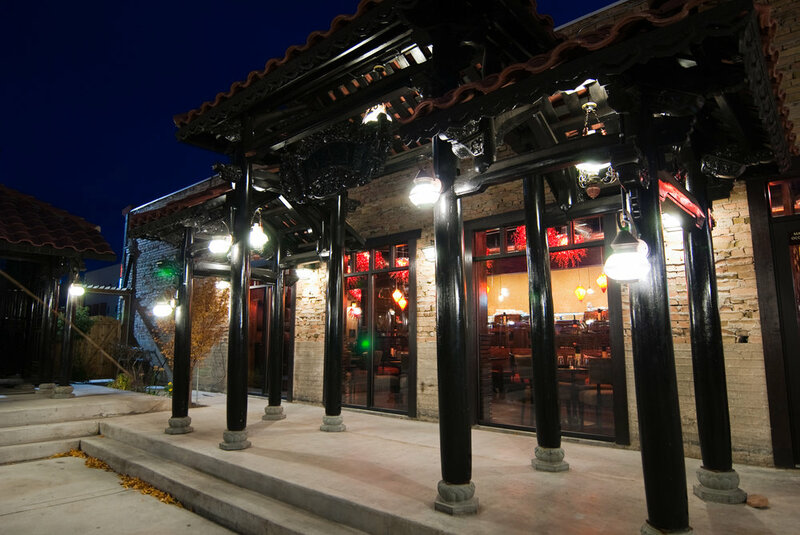 Now commonly referred to as Sapa Sushi or Sapa, the restaurant has seen exponential growth and has since become one of Utah's most popular places to get exceptional food and service. Following the success of her restaurants, Mai ventured and built several other restaurant concepts such as Fat Fish and Bucket O' Crawfish, to name some, as well as creating Sapa Investment Group, making her a prominent entrepreneur in Salt Lake City. Sapa does not only have a very unique menu offering, it also has a distinctive architecture. Our breathtaking outdoor garden has a pond with beautiful koi fish and unique over 100-years-old tea-houses which have been imported from Vietnam. Since it was quite a unique concept, during construction we built the structures twice. Once to measure all plumbing, electric wiring and seating then deconstruct to implement said installations and again reconstruct to make sure it all works as intended. You can be certain that you are within company of some historical fixtures and structures when dining with us. This is where old meets new. Lavish decor, hand drawn murals, and stylish lights fused together with wood fixture create an elegant novel look resulting in a welcoming vibe to any guests walking through our doors. 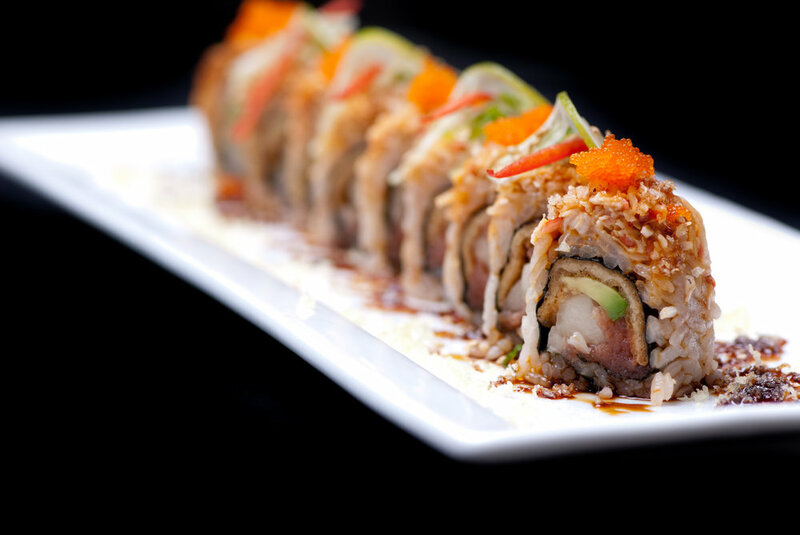 We serve a distinctive fusion Sushi with traces of Vietnamese and Chinese cuisine in addition to a particular selection of premium entrees. 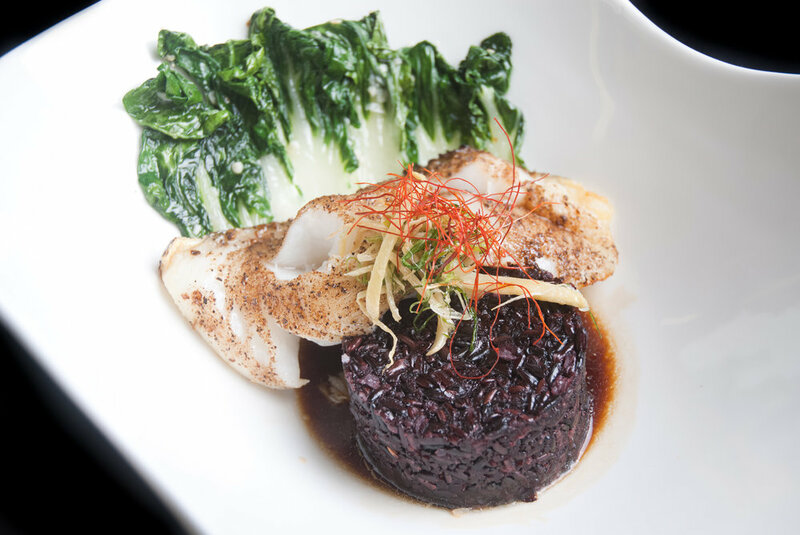 Each of our dishes is carefully crafted in compliance with our strict standards. 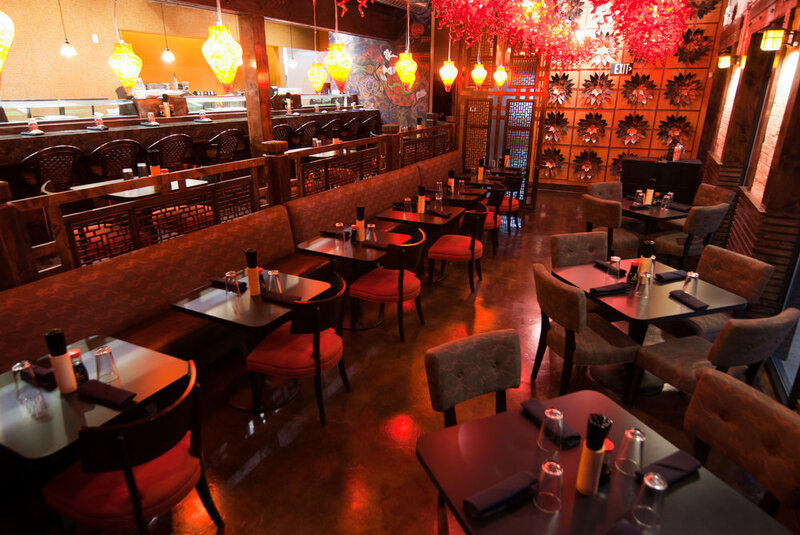 Sapa Sushi Bar & Asian Grill is sure to impress any diner hungry for tasty, wholesome and fresh food.